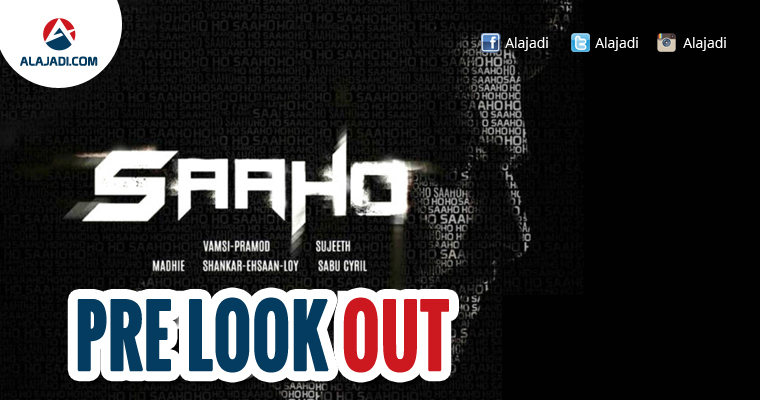 Actor Prabhas New Movie Saaho Title First Look Poster Released. Film is Directed by Run Raja Run fame Sujith are working for a 150 Crore project is a known news. Film is Touted to be action and romantic entertainer, it is being made in Tamil, Telugu and Hindi simultaneously. Prabhas Saaho is one of the most exciting projects in actor’s career after Baahubali. A few days ago, the filmmakers confirmed that the teaser of Prabhas Saaho is going to be unveiled along with ‘Baahubali: The Conclusion’ on April 28th. 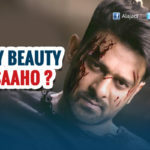 In Saaho, Prabhas will be seen in a different role, a very different setting a fast-paced and high-tech action on a huge scale, with a healthy dose of romance with handfuls of thrills and pinches of drama. It’s learnt that the film will be a new, exciting and saucy mix, but put together very tastefully and served with style. International stuntman Kenny Bates, popular for his work on films such as Die Hard and Transformers, has been brought on board. Kenny will be supervising the action scenes. We have already finalized locations in Abu Dhabi and some places in Europe where shooting will be done extensively. We go on the floors from the end of May, he said. Music by the awesome trio of Shankar-Ehsaan-Loy and lyrics by the very talented Amitabh Bhattacharya, are expected to take music album by storm. The female lead in this film was not yet finalized. For the first time in Tollywood History, a film’s teaser portion was shot before the start of movie’s actual shoot. 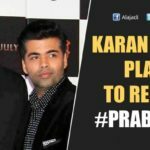 As Prabhas gained Nationwide fame after Baahubali, the makers want to cash on the craze of the star and hence in order to meet the deadline of attaching the teaser along with Baahubali: The Conclusion movie, which releasing on April 28th.